You’ve got that certain something. That X factor that makes you unforgettable. Maybe it’s your… animal attraction? 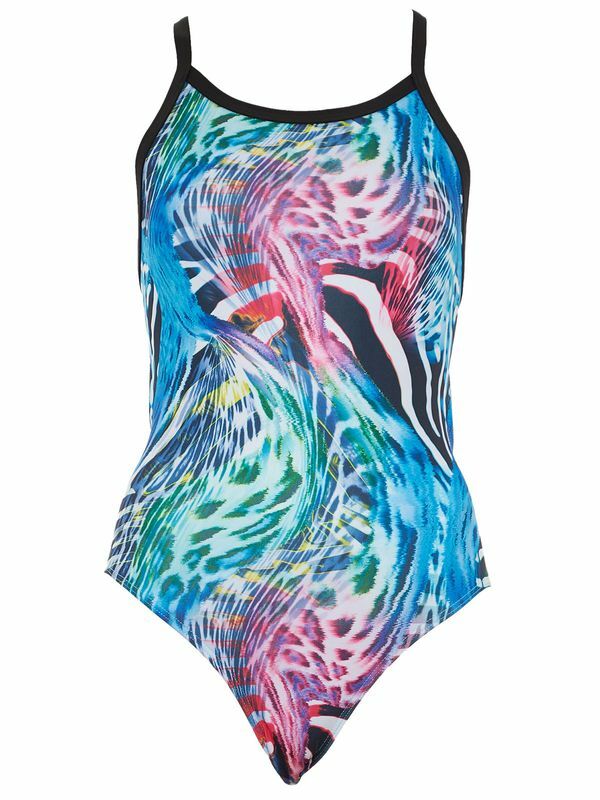 Maybe it’s your Finz Animal Attraction Women’s One Piece. This vibrant animal print one piece in bold shades of aqua, lemon, lime, cherry, and violet is just what you need if you want a look that will make you the queen of the jungle! Merging the world of fashion and high performance, it’s hard not to feel a fierce attraction to Finz Swimear! At the top of the “sun, sand, and surf gear” game, this awesome Aussie company has all of the bells and whistles that you need to get to the top of your game.